April 2, 9, 16, 23. Rocks are nature’s strength. They are history and a message of endurance. Rocks have their own local color, and they mirror the changing light around them. Rocks can be realistic or they can be abstract. 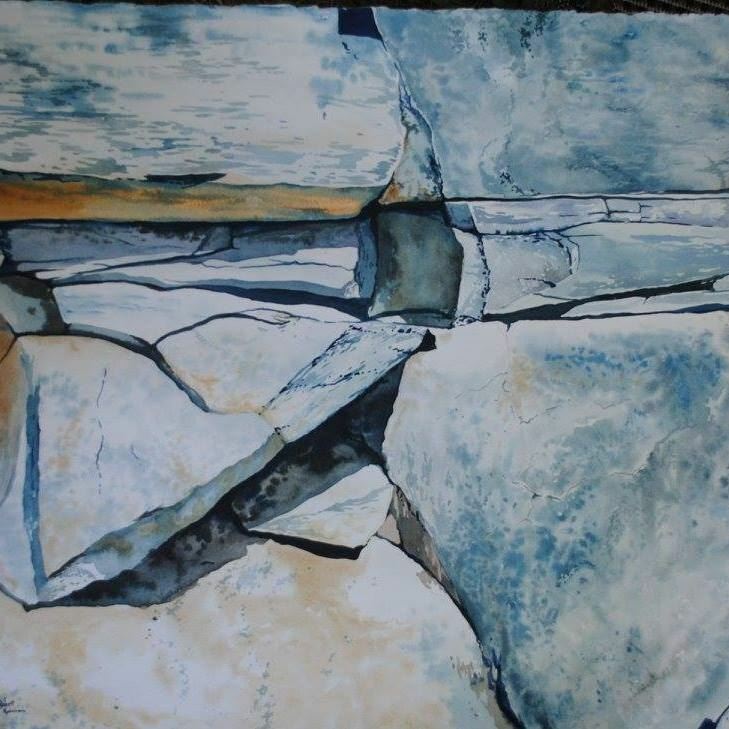 Come learn about painting rocks from WAS-H's award- winning rock painter, Robert Ruhmann. In this series of four classes, he will teach you everything you need to know to make your own powerful rock paintings.